← Theatre West and Storybook Theatre’s “The Emperor’s New Clothes”: Has Them—and Some Gosh Darned Smashing Ones to Boot! 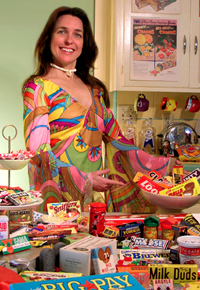 Yes, it’s almost Thanksgiving, and hopefully you remembered to come home with a tin of candy behind your back and a live turkey under your arm. So far, so good. But… what about Christmas? With every bite you savor and every story you share on Thanksgiving day, the jolly, wide shadow of Santa is cast over your shoulder. You might even feel the weight of his roly-poly hand as he looms over you to see if you have promptly begun your list of perfect remembrances slated to be purchased for family, friends, and business acquaintances in time for December 25th. I am not trying to bother you, however. Instead, I’m looking to solve the problem. I think we can all agree that we have enough problems already, and finding clever ideas to bring joy to the faces of all we know should be a pleasure and not a problem, right? Right? So, here’s the answer: what is the perfect gift? 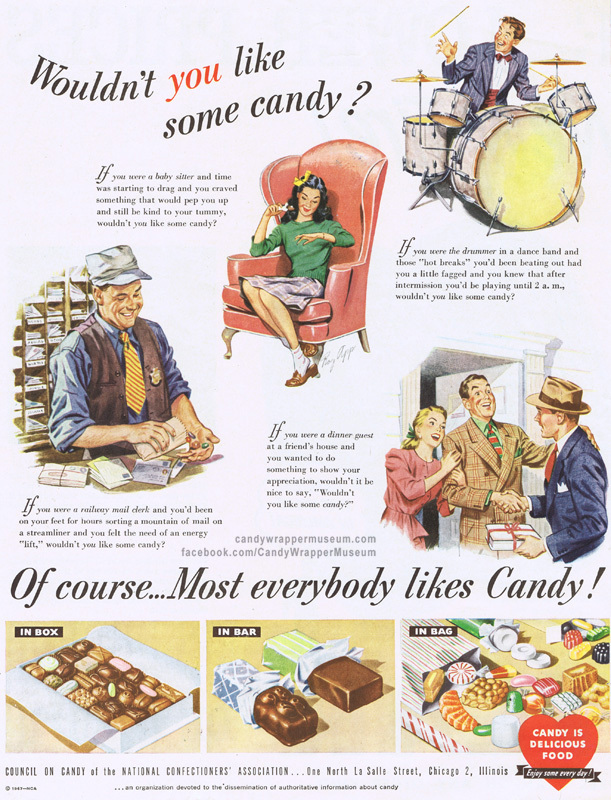 Most everybody likes candy! 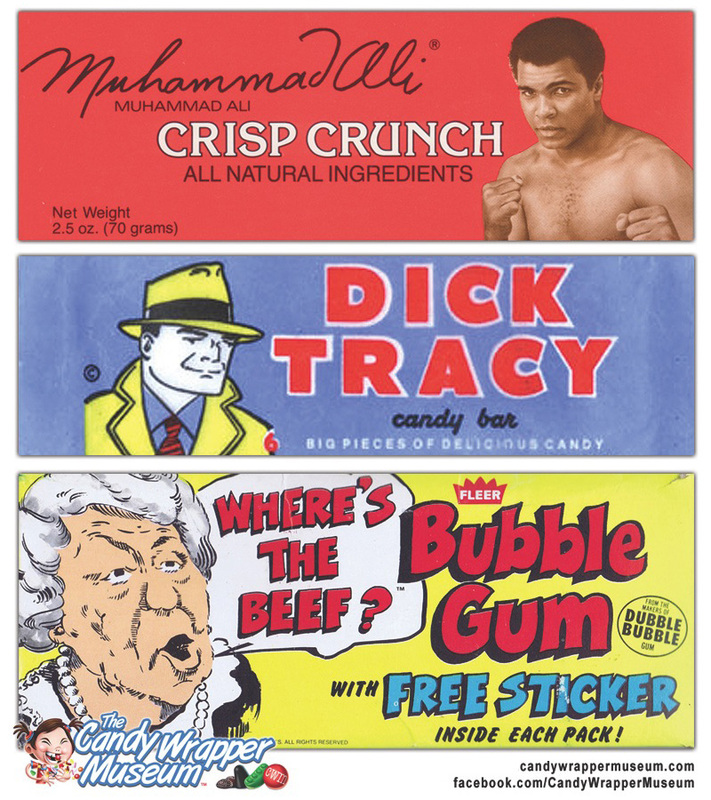 Wouldn’t you like some candy? 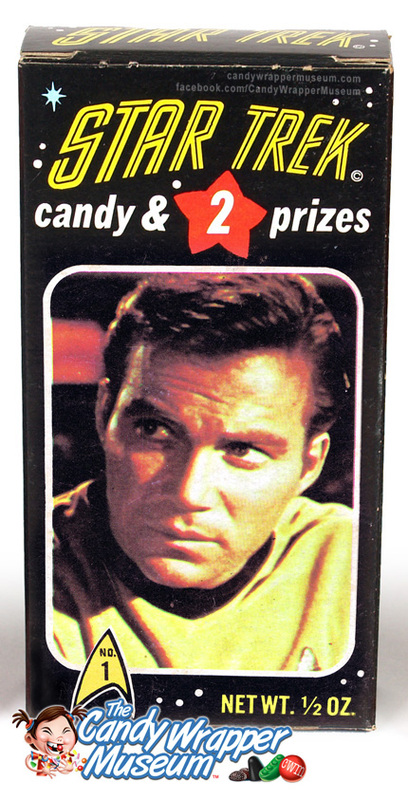 After all, Captain Kirk likes candy. 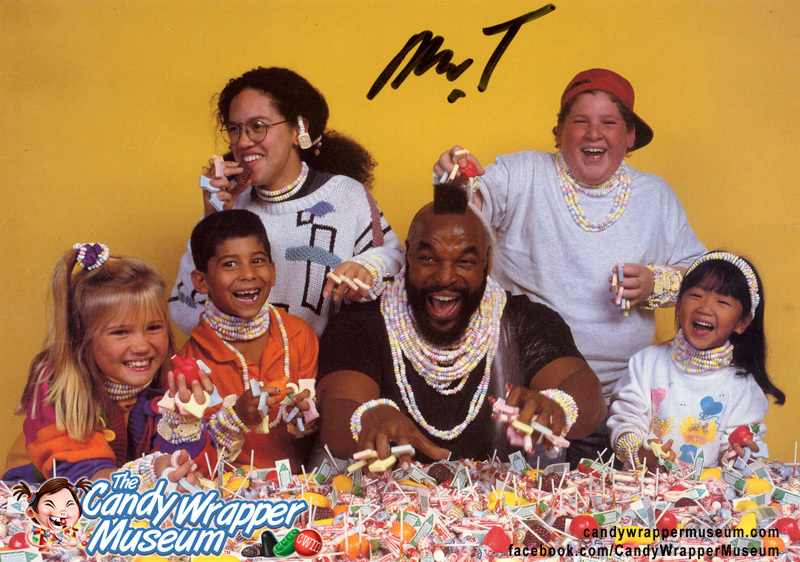 Mr. T and the kids like candy. The Dionne Quints like candy. 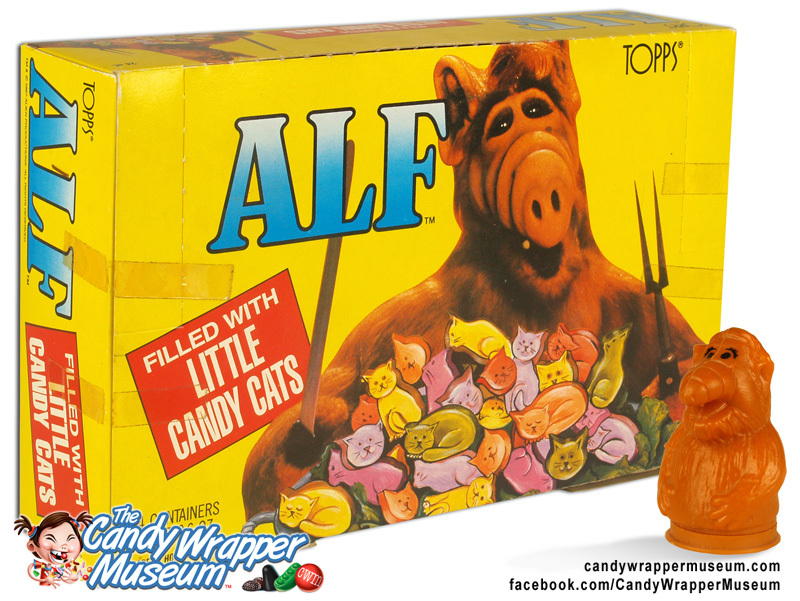 That’s a lot of candy. 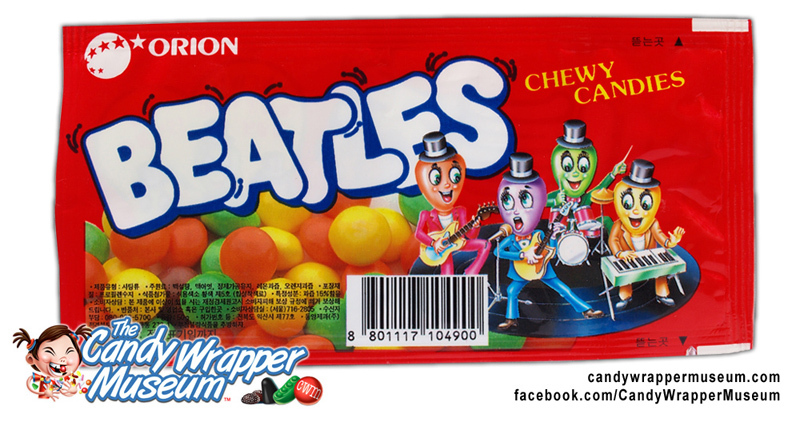 The Beatles like candy… yeah, yeah, yeah! You can thank me now. 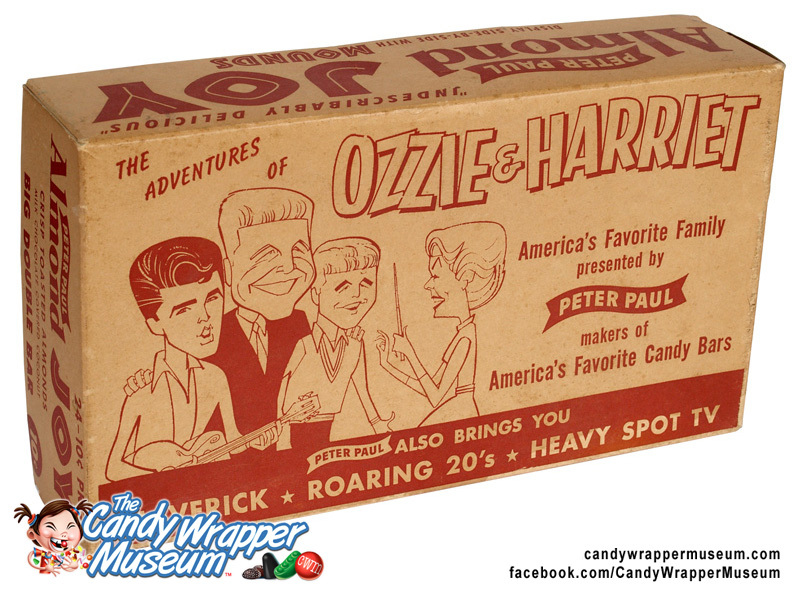 Now, go have a happy Thanksgiving! 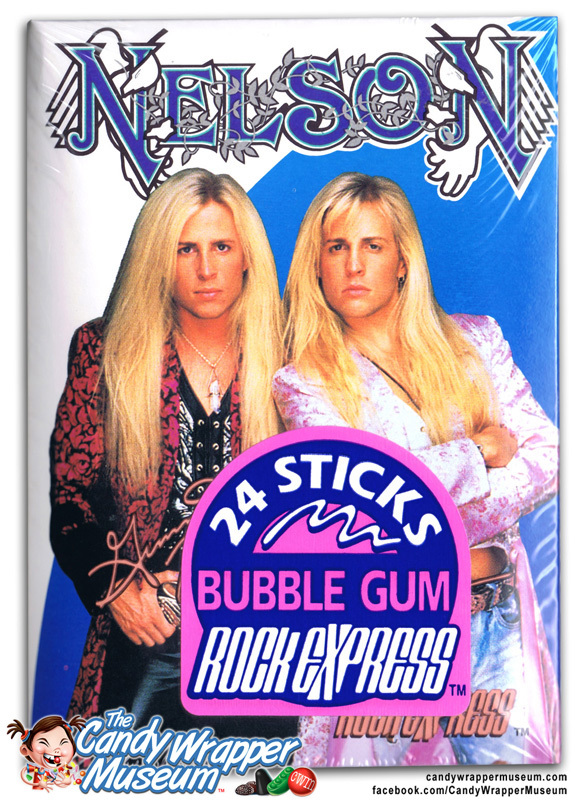 This entry was posted in Food and tagged Almond Joy, Beatles candy, Christmas gift ideas, Darlene Lacey, Dionne Quints, Mr T, Phoenix candy, Sweet Talk, Thanksgiving candy. Bookmark the permalink.